Sky Zone Moorestown is proud to support many charitable organizations and causes within our community! Click HERE to fill out our donation request form. Sky Zone is not responsible for lost or left items here at our park, but we would love to help you find them! Click HERE to fill out our lost item form, and we will call you within the week if your item has been found. Interested in making Sky Zone your next birthday destination? Come try us out! 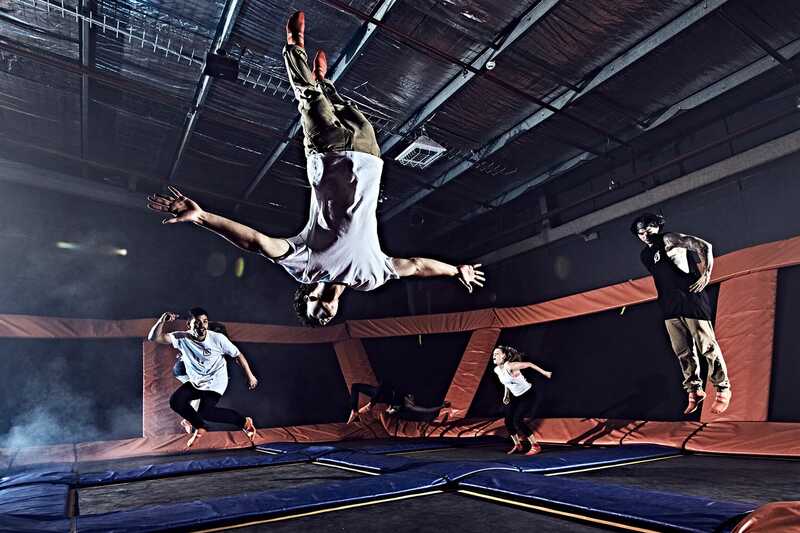 Simply purchase a 60 minute jump ticket, and if you book your birthday party within a week of your visit, the cost of your Guest of Honor's 60 minute jump ticket will be deducted from the total of the birthday package! * Upon your party booking, you will be required to give us the receipt number of your visit so that we are able to verify and deduct that cost for you.